3rd Blogiversary & a Plum Basil Cocktail! 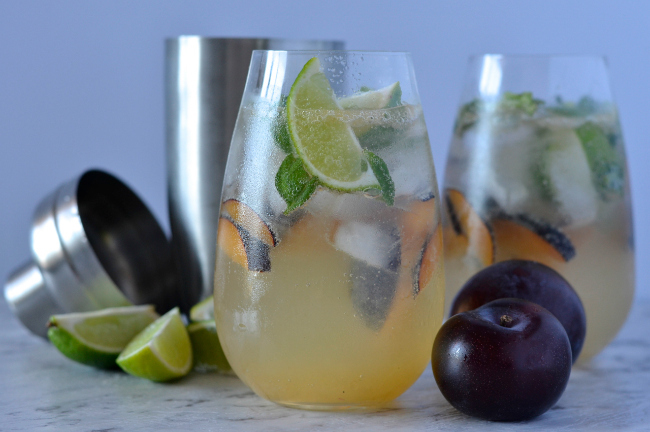 Home » Recipes » 3rd Blogiversary & a Plum Basil Cocktail! Guess what! 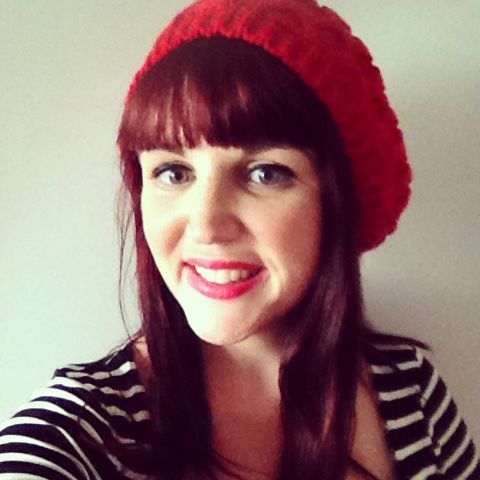 Today is my third blogiversary! Yep, on this day three years ago I hit publish on my very first post, and what a ride it has been. I’ve definitely come a loooong way with my photography (and I still have a lot further to go! ), that’s for sure! 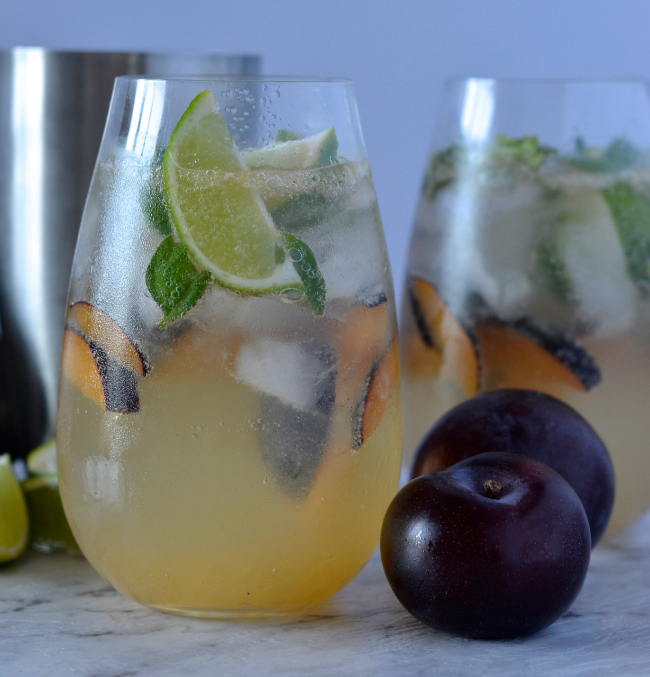 Each year on my blogiversary I like to share a recipe featuring plums and this year I’m right in celebration mode with a plum basil cocktail! I want to start by saying a huge thankyou to everyone that reads here, you’re such a lovely bunch and I feel so honoured and grateful that you keep coming back to hear what I have to say next. I love hearing from you all too, so never feel shy to leave a comment or send me an email, I appreciate each and every one of them! Now, enough with the sappy stuff and on to the cocktails! 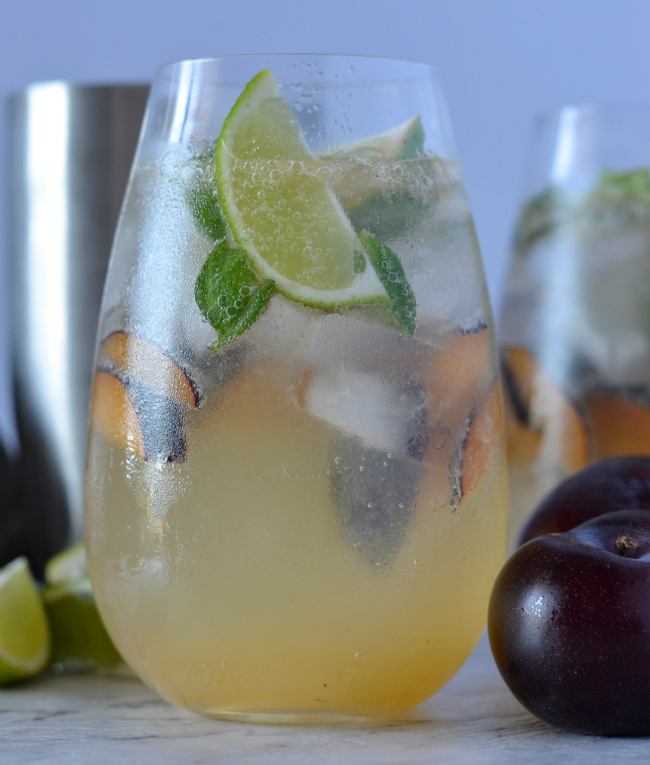 This plum basil cocktail is delightfully refreshing and not overly sweet which suits me perfectly. If you prefer things a little sweeter then you can always add more sugar syrup (which is just equal parts caster sugar and boiling water, dissolved together and left to cool), but see how you go! You want your plums to be nice and ripe to ensure they have lots of juicy sweetness, but it doesn’t really matter what type of plums you use – they are all delicious! 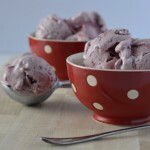 So, happy third blogiversary to me – I think I’ll make another batch of these for tonight! Thanks again for all your support, let’s celebrate with a plum basil cocktail! 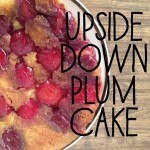 Recipe: Upside-Down Plum Cake & My 1st Blogiversary! 2 Comments on 3rd Blogiversary & a Plum Basil Cocktail! well done! thankyou lovely liz! here’s to you! for your thought provoking work on living cleanly! 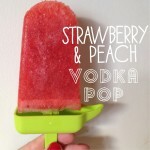 I don’t partake in alcohol anymore, but gin was my tipple of choice and I think that cocktail sounds very yummy!